DO YOU HAVE AN IMPORTANT MEETING OR INTERVIEW TODAY? Or perhaps a big date? 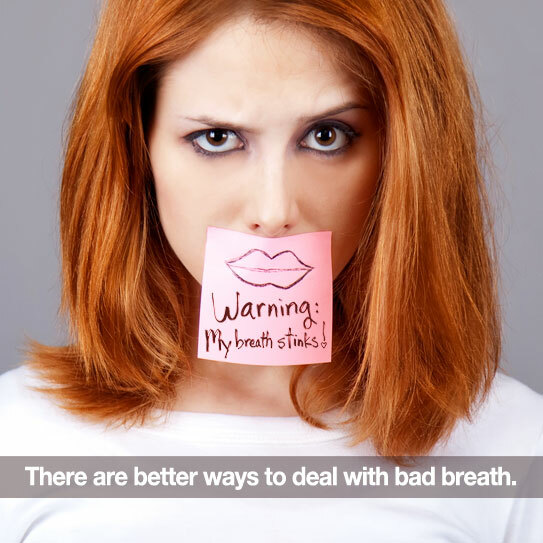 Worrying about bad breath can mess with your confidence. Don’t mess with your confidence. You know the “usual” foods to avoid like garlic and onions. But there are a few others we don’t often think about… Read on! Foods containing lots of citric acid, like lemons, pickles, and grapefruit can turn your breath from bad to worse. Citric acid fuels the bacteria in your mouth, increasing sulfuric compound production. Dry mouth is one of the MOST COMMON CAUSES of bad breath. That’s because saliva helps clean our mouths and manage the bacteria. Alcohol is a drying agent. Foods, drinks and mouthwashes that contain alcohol may add to your problem. When protein is metabolized it produces ammonia and ketones—both of which can fuel bad breath. This doesn’t mean cutting out all the protein—just use moderation. Sugar is one of bad-breath-bacteria’s favorite foods! When you eat lots of sugary mints, candies or drinks you can increase the amount of bacteria in your mouth. If you do need a mint or gum, choose sugar-free options. Gum sweetened with xylitol has been found to actually fight plaque and bad breath. Remember that one of the best ways to combat bad breath is to keep up with your daily oral hygiene. Make sure you brush, floss, and schedule regular visits for cleanings and check-ups. 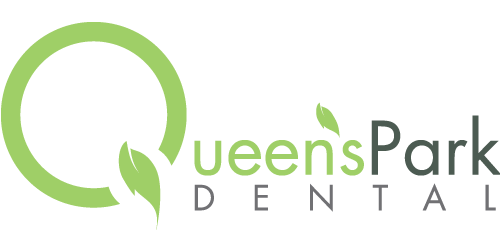 If you are concerned your bad breath may be a result of something more serious, give us a call! We can help.